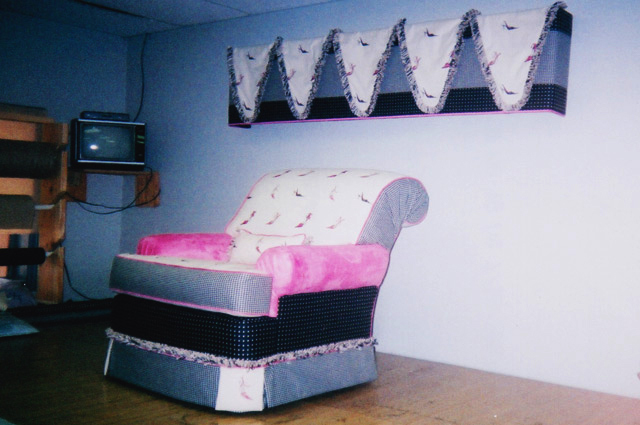 The Sandollar Upholstery and Design Center was founded in 1975 by Elizabeth Wilson. Elizabeth, also known as Jo, has passion for fine art and antique designs, and finds pleasure in restoring a piece to its original beauty. 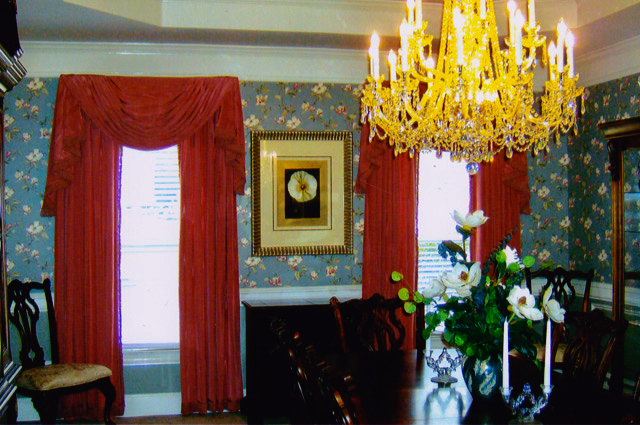 The Georgia native has been in business for over 40 years, who has partnered with Dean who has an extensive background in custom upholstery design with over 20 years of experience. 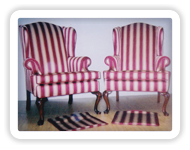 Their broad interest in the arts and design combined with their business experience as upholsters has given them the skill set that has made The Sandollar Upholstery a successful business. 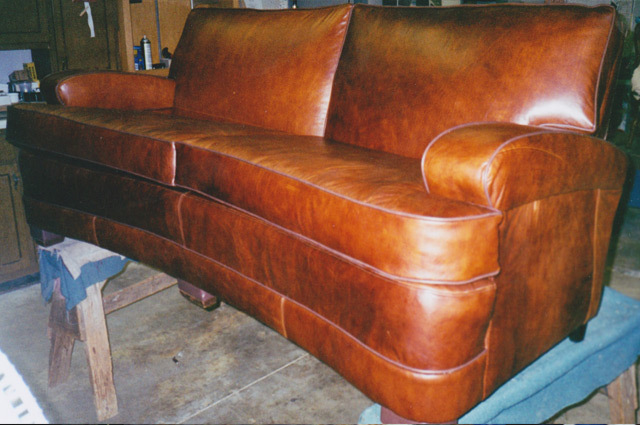 The Sandollar Upholstery is known for superior craftsmanship in refurbishing upholstery and providing superior customer service, and is a preferred favorite among interior designers and individuals alike. 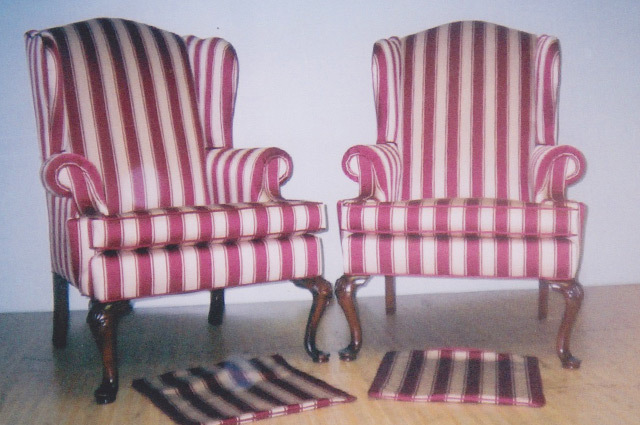 Although The Sandollar Upholstery is small, Jo is sure to give a personal touch while providing a professional service. 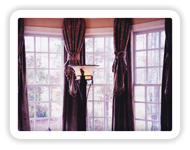 They work with both residential and commercial clients. They are currently operating in the heart of McDonough, Georgia and accepting jobs from all around the metro-Atlanta area. 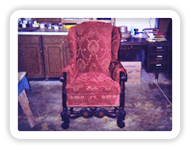 The Sandollar Upholstery and Design Center specializes in repairs, refinishing, and refurbishing of new or old furniture. 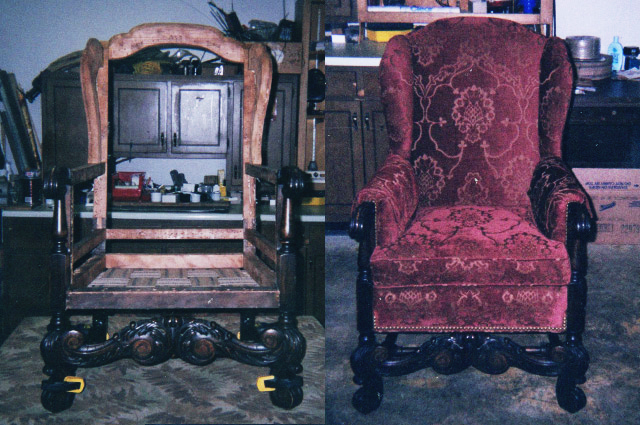 Their goal is to provide a high quality, reliable, furniture restoration that is rewarding to the customer. 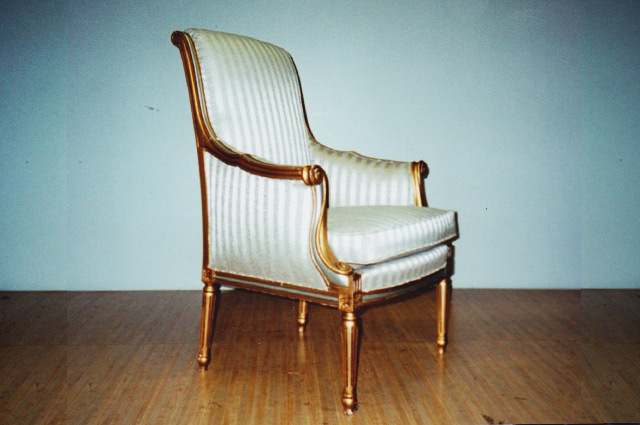 They offer many beautiful fabrics and design choices to reupholster furniture in. 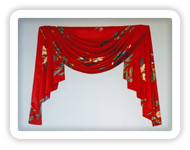 Jo will evaluate your style and will discuss which design is right for you. 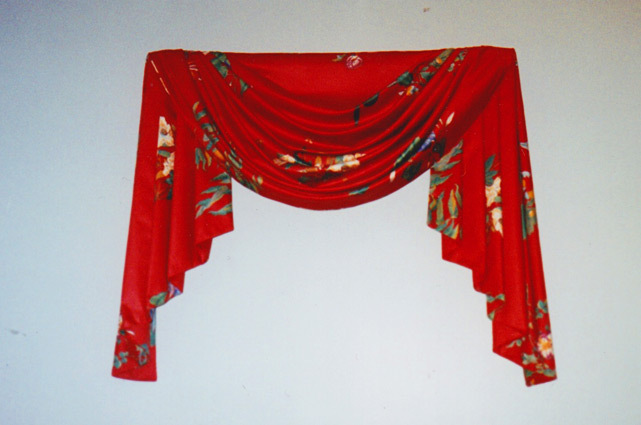 There is an array of styles they do such as antiques, retro, and modern. 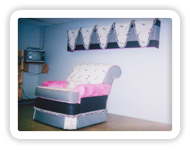 The Sandollar Upholstery caters to their customers’ needs. 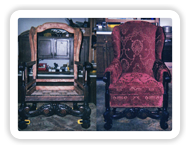 Your sentimental pieces are restored with care to guarantee the restoration of its original beauty. 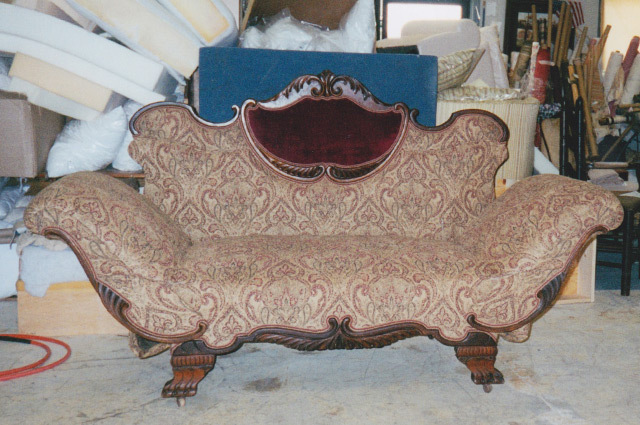 Any piece can be reupholstered such as chairs, sofas, ottomans, barstools, tables, and more. 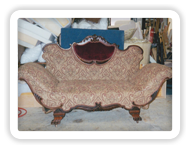 The Sandollar Upholstery will gladly accept any project that is placed in front of them and returned will be a finished piece of furniture that could not have been imagined by the customer. 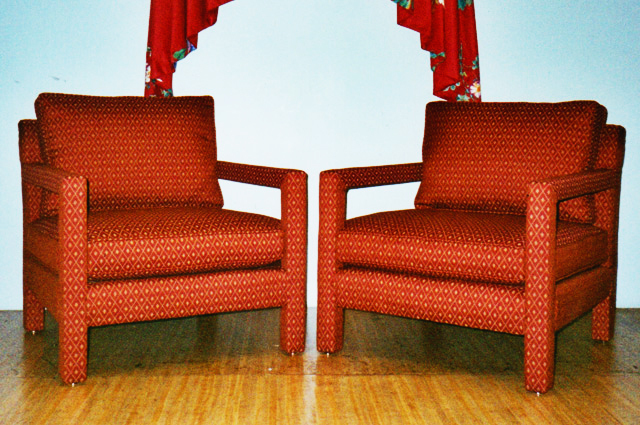 Check The Sandollar Upholstery and Design Center out today. 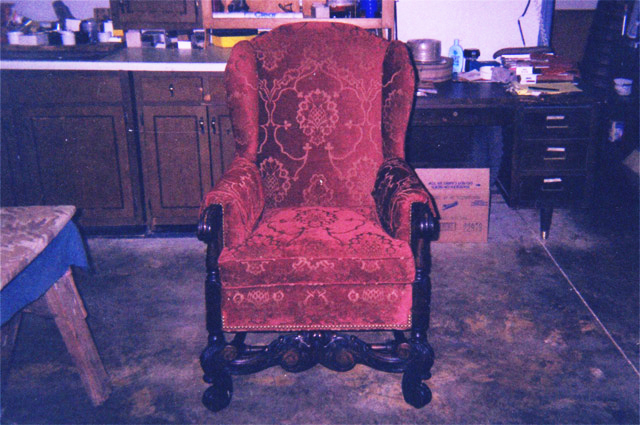 Rebuilding memories through furniture is what they are all about and guarantee every upholstery job given to them. 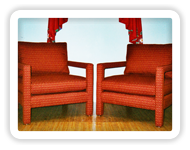 Custom upholstery including sofas, chairs, dining room seats, window seat cushions, and head boards. 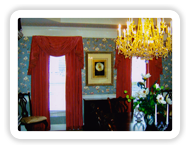 Custom made pillows, cushions, table covers, and cornice boards. New cushion inserts including poly-wrapped foam, spring and cotton, down and down wrapped foam. Restaurant and bar seats, booths, bar rails, bar fronts and billiard tables. Hotel lobby and lounge seating, guest room furniture, head boards, and cornices. 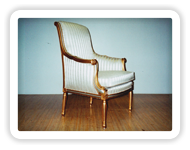 Office furniture including secretarial and executive chairs, wall panels, lobby, and waiting room seating. 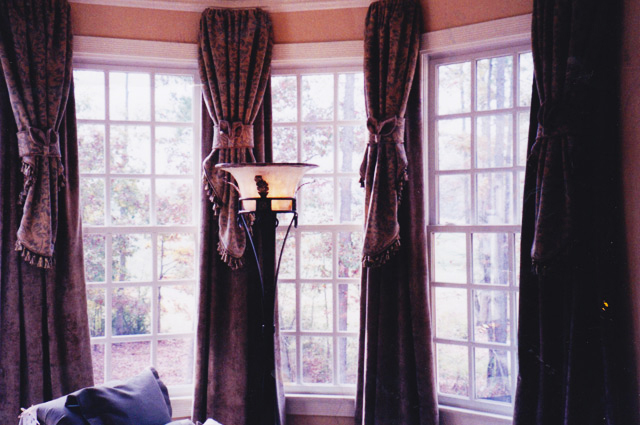 Check out more of our work on our Facebook page. 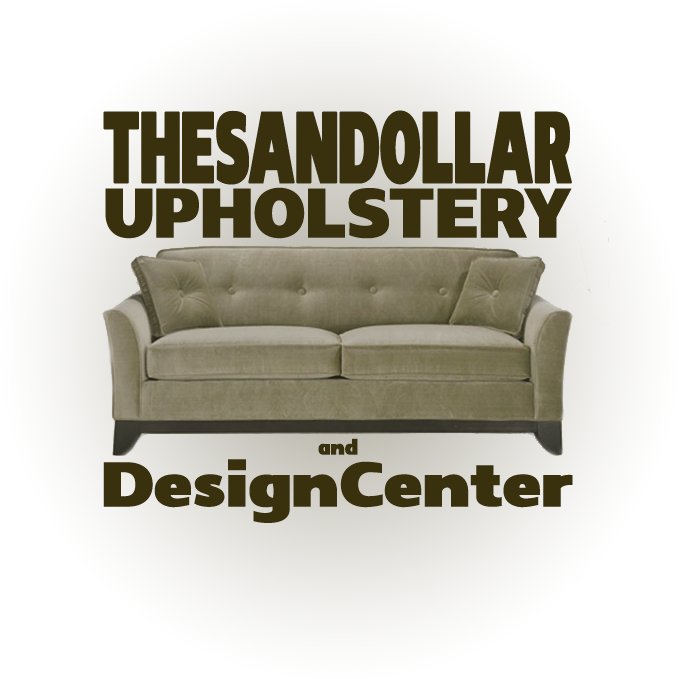 The Sandollar Upholstery and Design Center is located in the heart of the McDonough Square next to Chevy's Diner. We are easily accessible from Highway 81 of I-75. 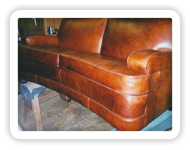 If you want a quote on any work you can either bring into our shop or you can email us a picture of the furniture and what you are wanting done.